This past week, New York’s Herald Square welcomed the launch of the Invisible Bully fashion line’s Sicker Than Your Average capsule collection. 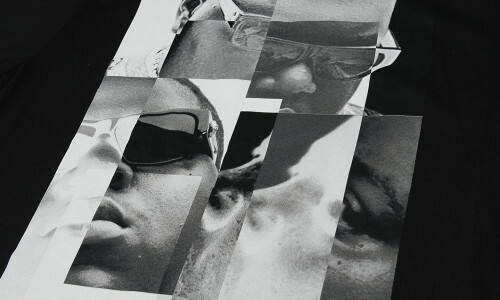 The spirit of the Notorious B.I.G. is in engrained in the DNA of the brand — most recently celebrated by the name of the collection, which comes from the popular hit “Hypnotize”. The party’s highlight was a meet and greet, and its line filled with hopeful fans wrapped around 34th Street to take pictures with their favorite celebrities and get a sneak peek at Invisible Bully’s latest collection. 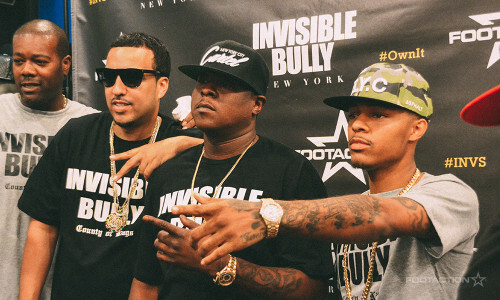 Several famous faces like French Montana, Jadakiss, Shad Moss (Bow Wow), Styles P, DJ Envy, and of course B.I.G.’s lifelong pal and founder D-Roc were in attendance. Check out the images above to catch the vibe of the celebration.